I have restocked the etsy shop and nearly everything in it is on sale! If you were ever looking at my crafts, now is a great time to pick them up. My etsy shop is on sale because I do not plan on attending any conventions this year as a vendor, nor keeping the etsy shop up for the long-term. Everything that’s up there is it for on-hand stock! I do have quite a few candle and lip balm materials left over, so I may use those supplies up and make a few more items, but beyond that I can’t guarantee any of these items coming back in the near future. I am not going to be placing any reorders for materials that I run out of, as using them up is the goal! A project that I've been a part of for several years now is nearing its launch! 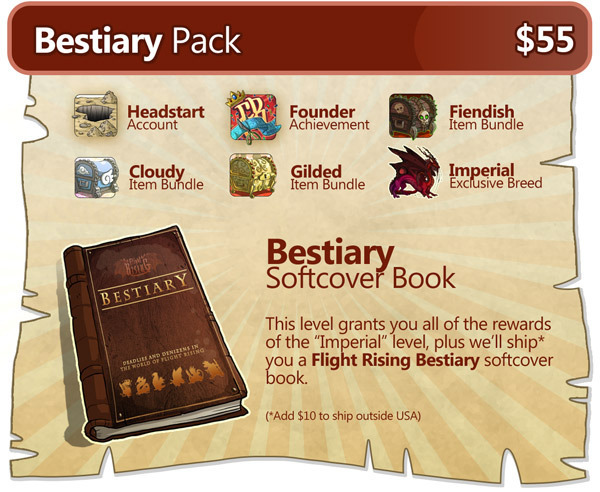 We're now running a kickstarter to get Flight Rising off the ground by raising the funds to purchase a dedicated server capable of supporting hundreds of concurrent online users for its first year online. 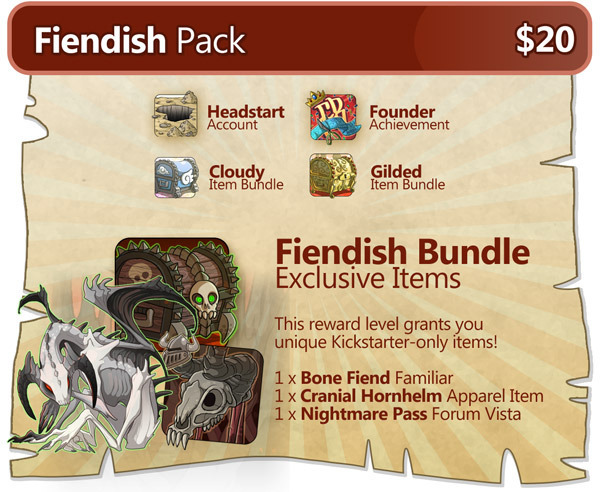 Flight Rising's Kickstarter is now live! 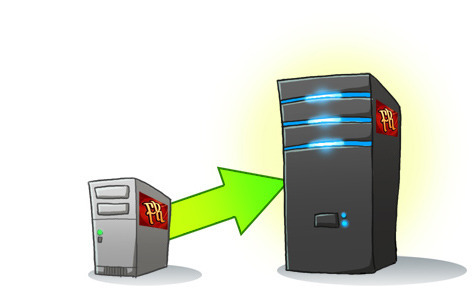 If successful, we'll have the funds for our own dedicated server, and will be opening in a couple of months. 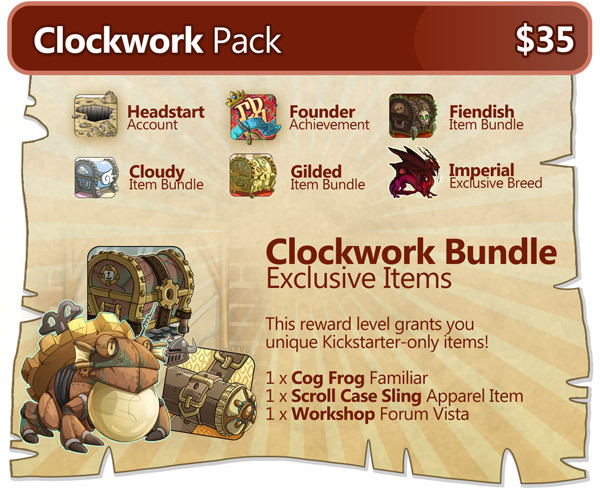 We have project details, updates, and some great rewards lined up for our backers. Flight Rising is a browser-based game where players lead an elemental clan of dragons and work with other clans to gain supremacy in the realm. 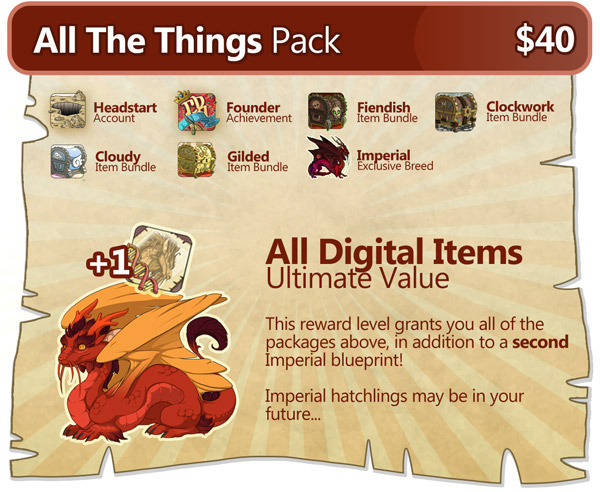 It features dragon breeding, battles, adventures, item collection, and mini-games. Breeding --Flight Rising will support a robust breeding system that allows you to selectively pass down special breeds, genes, and colors. 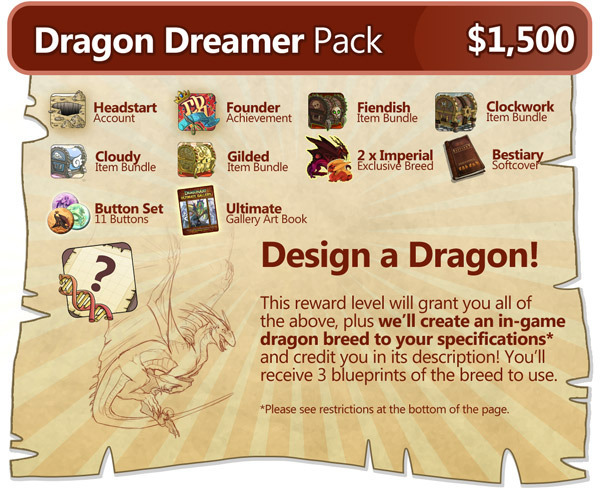 All dragons and their traits are 100% hand-drawn creating visually stunning combinations. Resource Collection --Flight Rising is chock full of thousands of items, ranging from colorful foods, materials, battle stones, and apparel. Use the items to the benefit of your own clan or sell & trade them with other players. 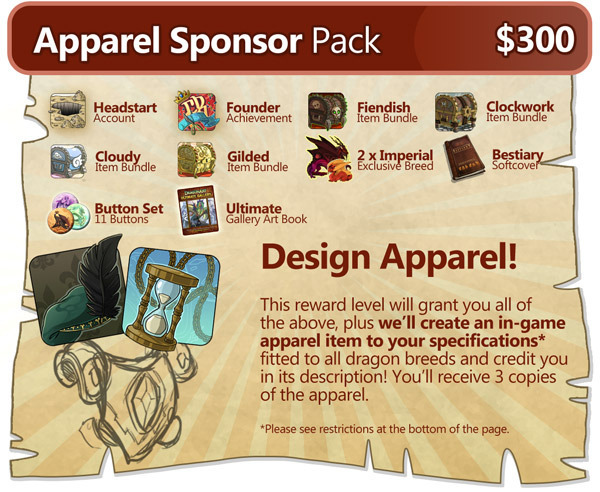 Apparel and Custom Skins --It is possible to further customize dragons through hundreds of apparel pieces, and players can even create their own custom skins to lay over the artwork! All apparel items are hand-crafted to fit perfectly on each breed and gender combination. Battles --Dragons can form hunting parties and duke it out in the Coliseum with hordes of animated monsters, and they can specialize in certain fighting styles via completely customizable stats and abilities. Mini-Games --Clans can accumulate wealth by competing in an assortment of HTML5 faire games, where high scores will often net a bounty of treasure! Stay Connected --Players will be able to build friends lists, trade dragons, and compare achievements. Many site activities will be relayed through easy-to-read alerts, and players will be able to build communities in our growing selection of message boards. Flight Rising will launch with 20 additional color possibilities bringing our total 67. Coupled with our genes and patterns that's over 200,000,000 dragon possibilities! 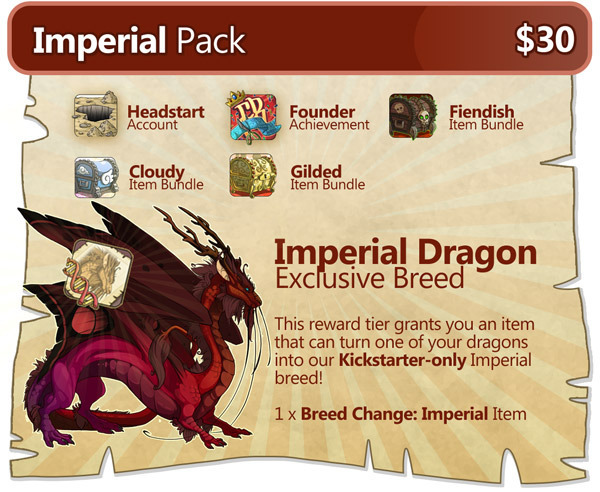 Flight Rising will open with an additional dragon breed available to all players at launch. Kickstarter funds will go to primarily upgrading our server environment from a Virtual Private Server (wherein several sites are sharing space on a single server) to a Dedicated Server. This will substantially increase the load speed, efficiency, and capacity of Flight Rising, and support hundreds of concurrent player connections fluidly. Technology like this is pricey, but we believe with your help, we can do it! Reimburse content contributors (Artists, Writers, Designers, etc.) that have helped us through the years. 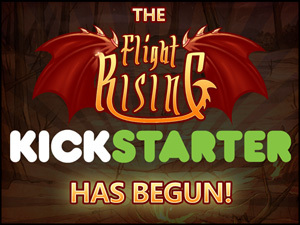 You can follow the development of Flight Rising on our website and social media pages. 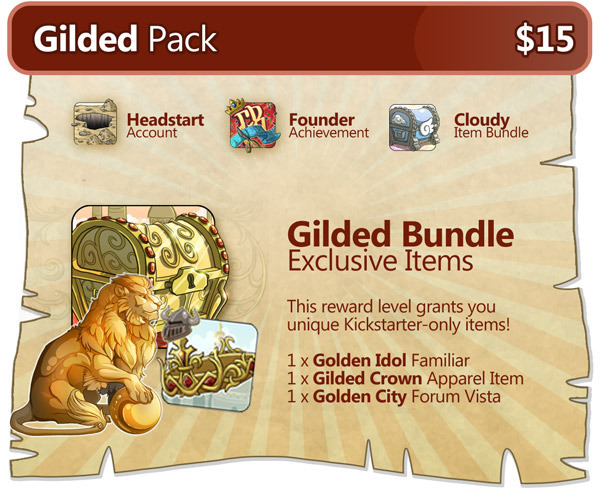 Most of the risks and challenges in developing Flight Rising have already been overcome. 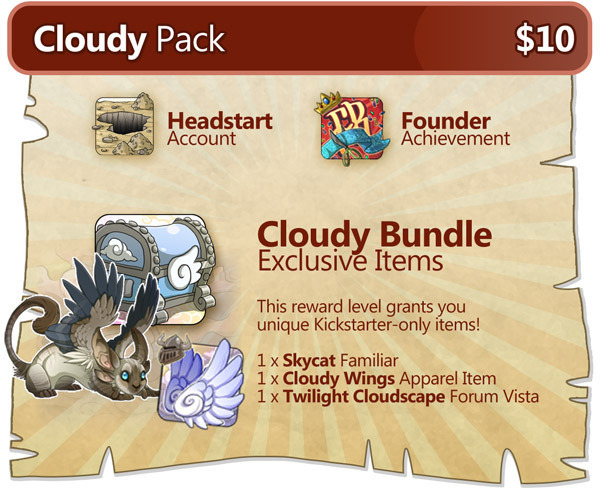 Flight Rising has been in development for several years, and had 95% of the content needed to open completed before we launched our Kickstarter. Flight Rising has been in closed alpha for two months and closed beta for two-and-a-half. During that time we've enjoyed interacting with our wonderful testers, taking their suggestions to heart, and squishing a swarm of bugs (Well, maybe our codesmiths didn't exactly *enjoy* that last part... but they took their medicine!). We're ready to open and can't wait to have you play. 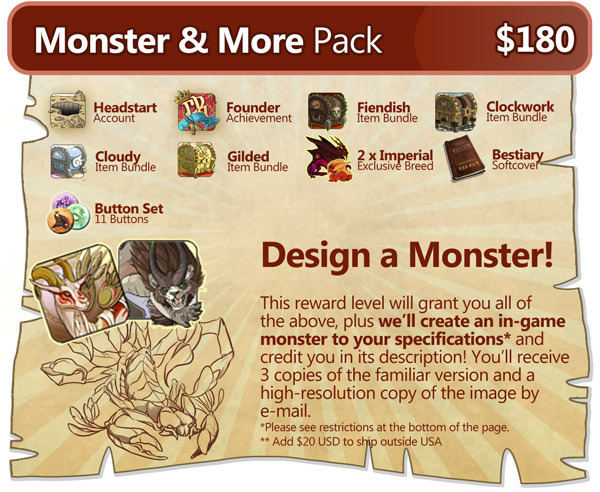 Non-designer digital backer rewards are completed and ready to be turned into redemption codes. 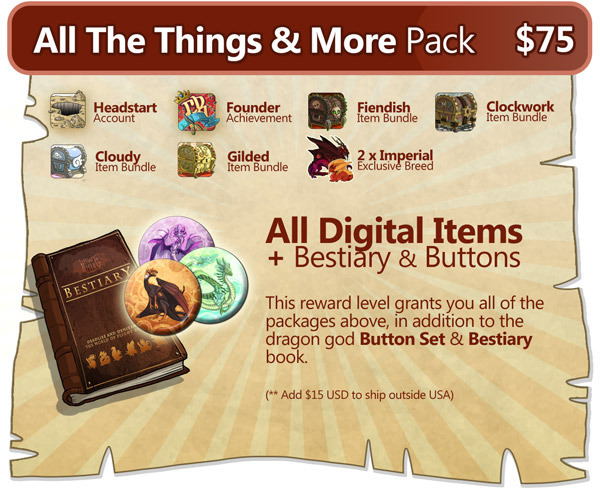 We have our printer and suppliers lined up for our physical backer rewards: The Buttons, Bestiary, and Ultimate Gallery. We believe in transparent communication. Should a delay arise we will keep you in the loop through our Kickstarter updates and various social media pages. The first five video previews for the Flight Rising website are up. They cover elemental selection, creating your first dragon, genes, and patterns, apparel, and the first half of our battle system. The entire team wants to thank all of you for the amazing entries, interest, and support we've received. We were overwhelmed by your enthusiasm! It was incredibly difficult for the team to choose winners, and we increased the amount of honorable mention winners from from 3 to 7. 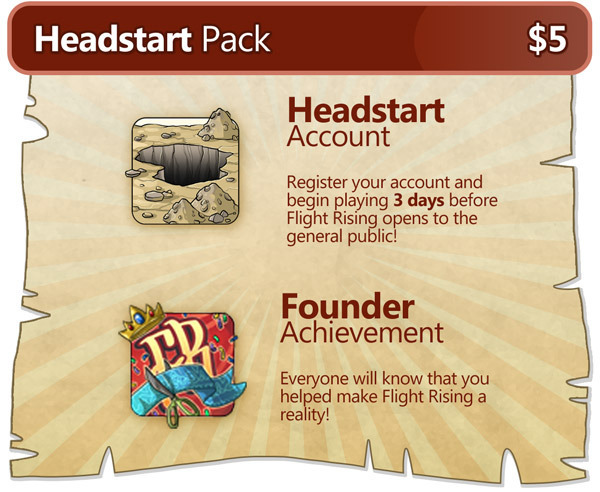 We wanted to extend the invitation to all who participated to join Flight Rising in closed beta test. Over the next week one of our team members will be contacting each of you via DA note with information about the beta test as well as asking for permission to post your work to the Flight Rising website when it is live. Flight Rising will enter closed beta before year is out; We will be contacting those entrants interested in participating in the beta with their keys and information about the beta several weeks in advance of this date. While we have nothing to disclose at the current time, we will have additional opportunities for those interested in beta participation. We had a ton of fun watching the entries as they trickled in! Thank you so much for all of the awesome arts and stories. After working on the project for so long, it is both encouraging and humbling to see the amount of creativity that has blossomed as a result. We love you guys!!! Flight Rising - Fourth Video Preview is Up! The first four video previews for the Flight Rising website are up. They cover elemental selection, creating your first dragon, genes, and patterns, apparel, and the first half of our battle system. Future topics will include: Auctionhouse, Bestiary, Clan Profile, Energy, Gathering, Fairegrounds, Familiars, Marketplace, Skins, and Trading Post. Edit: The contest deadline is up. The team was overwhelmed by the level of participation from the community. We're working on judging the entries now, but you folks are NOT making this easy. So much love! 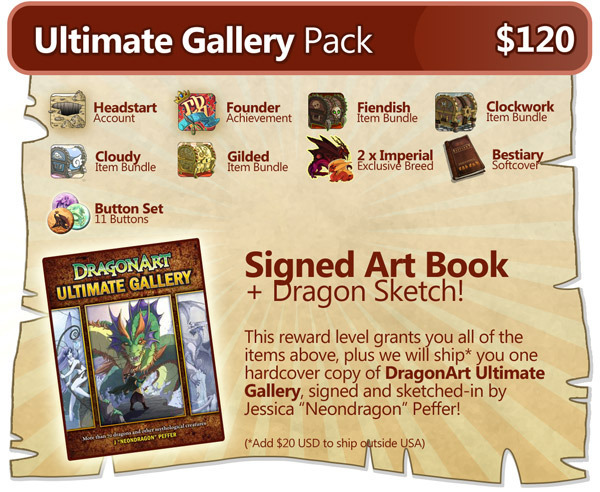 Flight Rising is celebrating the release of DragonArt: Ultimate Gallery with a "something about dragons" contest! 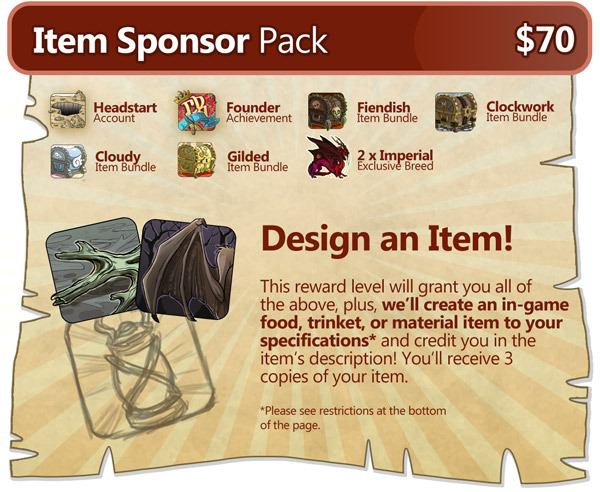 Share your Flight Rising arts, crafts, or literature by September 28th for a chance to win a spiffy dragon swag. We look forward to seeing your creations! 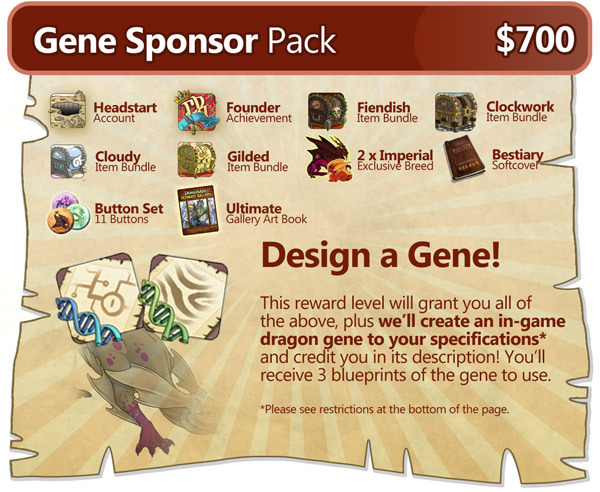 Entries should feature the gods, dragons, or creatures of Flight Rising. Entries should be listed as an entry for the Flight Rising: Something About Dragons Contest somewhere in their description. Entries should be submitted to the contests folder of the Flight Rising deviantart group. 1 copy of The Art of how to Train Your Dragon, 2 copies of DragonArt: Evolution - how to draw everything dragon, 3 copies of DragonArt: Ultimate Gallery, and 3 sets of dragon buttons. 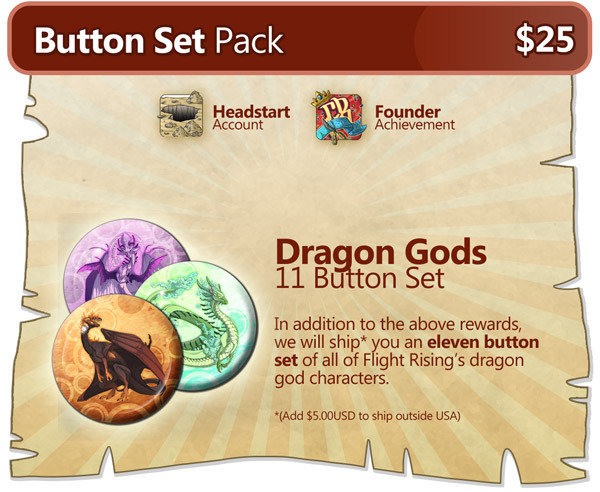 3 runners up will win a set of 6 dragon buttons. Flight Rising is an online browser-based game about dragons. The game itself is nearing completion but is not yet released. The team has opened up several social communities where we will trickle in previews, host contests, and give away alpha-codes. If you've enjoyed some of the art that's been posted for it, perhaps you might be interested in following one of our social communities! Edit: Offline. Thanks for watching! You can still click the link and watch previously recorded sessions, they just aren't "live". I'll be livingstreaming my art here for a while. I hope to finish coloring my hippocamp image and possibly get a start on inking my pearlcatcher dragons. Livestream is a program that allows me to stream my desktop (and thus my photoshop window) as a video feed so that visitors can watch as I work. Etsy (Art Shop): NeonDragonArt @ Etsy. I'll be inking and possibly coloring my Hippocampus tonight on livestream. The livestream page is a page where you can watch live and past recordings of my desktop as I draw in Photoshop. Offline. Thanks for stopping by! The stream is now playing past recordings and is no longer live. Q. Is this another tutorial book? A. No, dragonworld is a gallery-style book containing the art of 49 different deviantart artists. Q. Did you put this book together? A. No! Pam Wissman & Sarah Laichas were the editors that put dragonworld together and chose the contents of the book, and they did a fantastic job. I am just a contributing artist! Q. How many pages is dragonworld? How much art is in it? A. There's 160 pages and 120 pieces of art. If you'd like to share your works in progress, receive critique, and help others grow in their artistic endeavors, consider stopping by the NeonDragonArt.com forums! We'd love to have you! Facebook (Short thoughts, links, rambles, photos, ect. ): Jessica @ Facebook. Furaffinity (Mirror Gallery. Same stuff you find her. ): NeonDragonArt @ FA. Livejournal (Art Blog): My Livejournal. Twitter (Random snippets. Sketches. Photos. ): NeonDragonArt @ Twitter. Edit: Stream is offline and playing recordings now. Thanks for stopping by. neondragonart.com/stream.html I'll be streaming Whiro's commission live here. Please do not send me DA notes. If you want to contact me, please send me an e-mail at neondragonart@gmail.com. Thank you. Edit: Clarification - As I work digitally, the art you'll win will be a large 12x18 signed print, not an original painting. Apologies for any confusion! Signed copies of DragonArt: Evolution are now available! We got our books this weekend, and are ready to ship out immediately. The book is 144 pages in length, and includes a signature and dragon drawing on the title page of the book. Words cannot express how pleased I am to finally be holding this book in my hands! Impact put together a rather spiffy trailer for DragonArt: Evolution, my upcoming how-to-draw book that's all about dragons, coming out this August! You can preorder DragonArt: Evolution from Amazon and most major bookstores now! I'll be drawing up the poll results from a couple entries back shortly. I want to get a couple more commissions under my belt first. Sep 7, 2012 Flight Rising - Fourth Video Preview is Up! 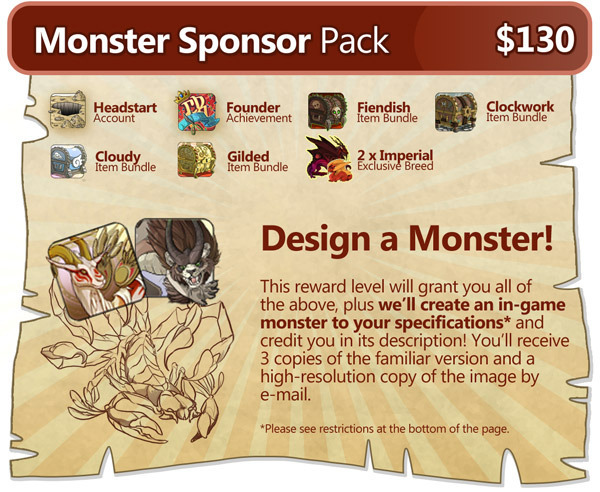 Jul 31, 2010 DragonArt: Evolution: Available Now!